Rush is another name for recruitment in the Greek Com­mu­nity. Rush begins on the first week of first semester consisting of open invite events and activities. Typically, rush begins with an on-campus BBQ at the NEST with booths set up from every Fraternity. This is followed by First and Second Rush where every Fraternity hosts an open house and prospective members can meet members of the house. After First and Second Rush, Fraternities will be sending out invites for Formal Rush with Bids Day shortly after. 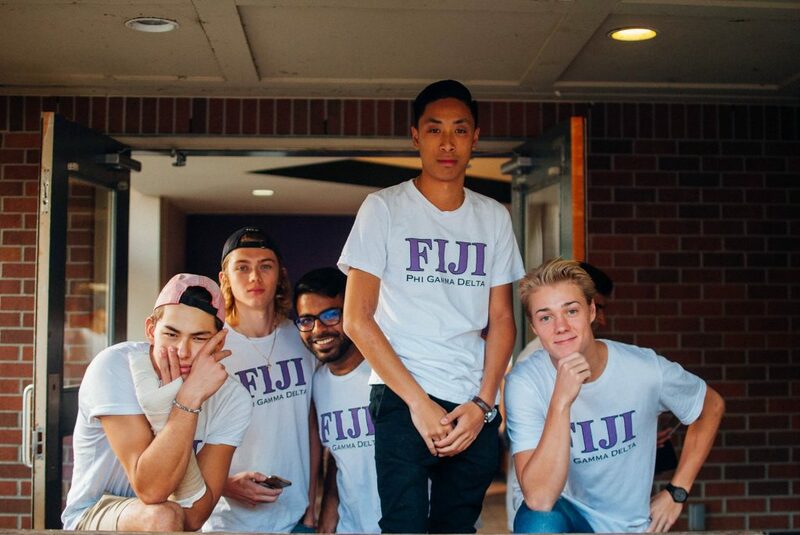 First Rush is an informal open-house event in which the Fraternities welcome any interested students to come and meet with the brothers of each fraternity. Mingle with them, hear about some first-hand experiences they have to share and take advantage of the food and beverages provided. Make sure you check out every fraternity on campus! Second rush is an opportunity for any students who were unable to attend First Rush to check out the fraternities. Even if you did attend First Rush, do not hesitate to visit again and reconnect with the fraternities you liked best! Its a great way to get to know the guys better and to determine which Fraternity is the right fit for you! 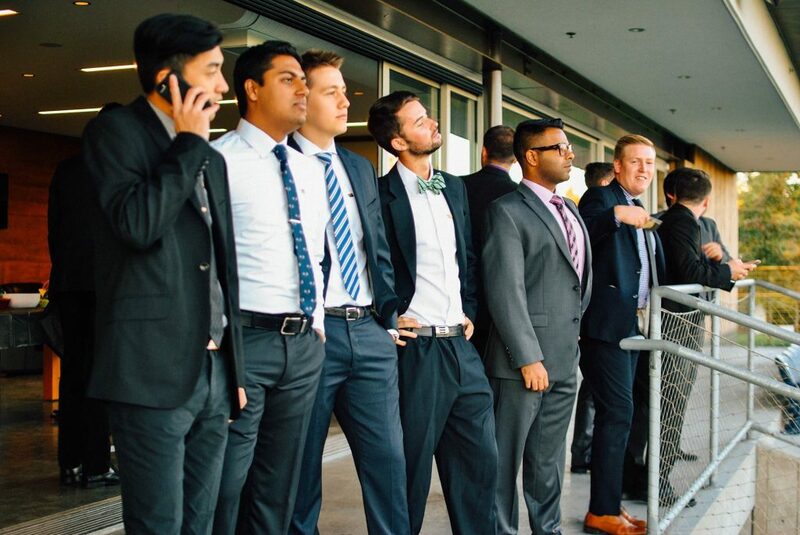 The final Rush event is an invite-only formal hosted by each fraternity. It gives students one last chance to learn more about one or two chapters before making their decision on Bids Day. As this is an invite-only event, time constraints limit Rushees to attend a maximum of two chapters’ Formal Rushes. FIJI’s Formal Rush will be held at Aberthau Mansion on September 24th.